That’s what Max Pogliani, CEO of Vertu, told us when we casually asked him about the gold Apple Watch. 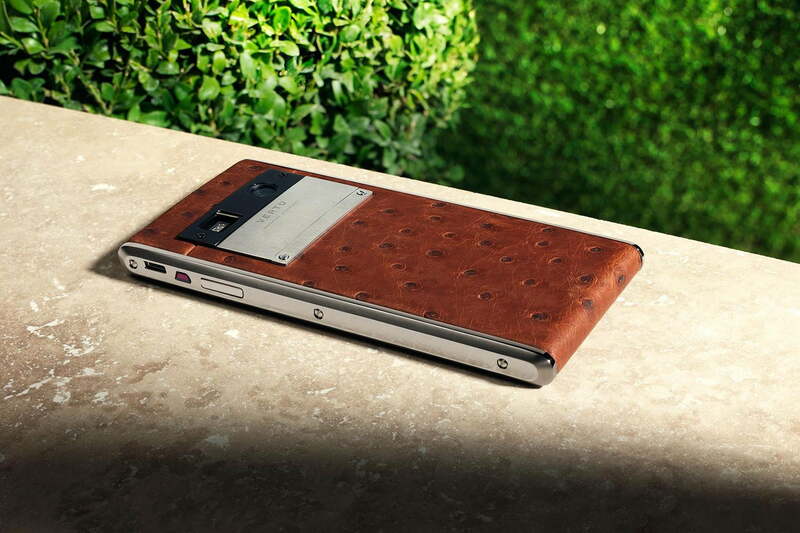 Vertu is a British company that has mastered the art of making luxury smartphones. 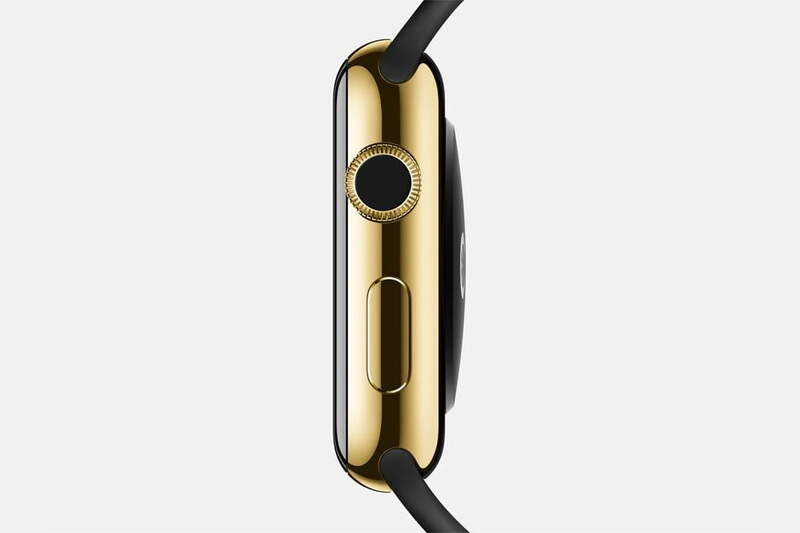 The company is the definition of luxury tech, and in his eyes, the Apple Watch Edition isn’t a player. It’s built around its big price tag, but lacks the luxury credibility to back it up. While he admires Apple and its achievements, he believes Vertu is on a whole different level. Why isn’t the Apple Watch Edition a luxury product to Vertu? 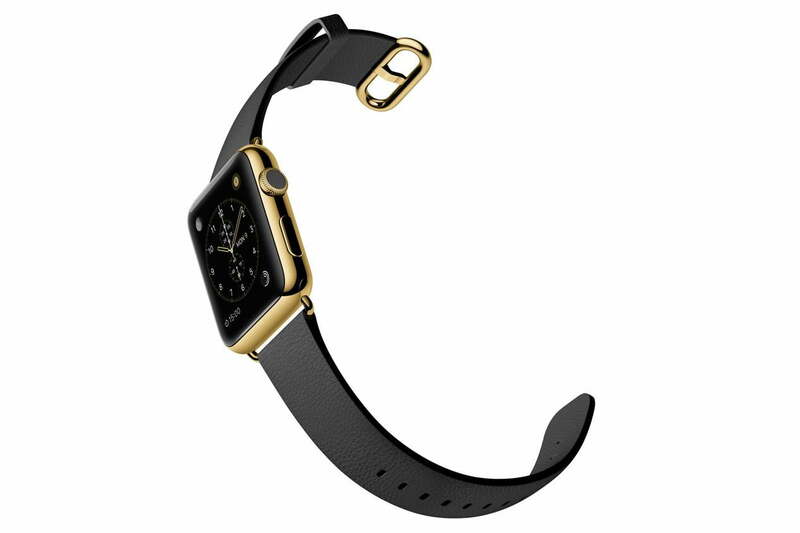 The only major difference between a $350 Apple Watch and a $17,000 gold Watch Edition is the material used to make the casing. This is the what increases the price. “While it’s true Apple is entering what we define as the luxury space, the material change is only part of the luxury process,” Pogliani said. The alteration of material used for production, and the effect that has on the price tag, is the only parallel between what Apple is doing with the Watch Edition, and Vertu’s smartphones. “This is where it ends,” he stated. “It’s about differences that only people in the know, know.” He used the hand polished titanium side panels of Vertu’s Aster phone as an example. The effect cannot be replicated by a machine, but it’s something only a connoisseur would be aware of, and who would understand the hours of craftsmanship that went into it. The Apple Watch Edition doesn’t come with additional features over its cheaper sister models, and crucially doesn’t have unique aspects that are only possible when something is made by hand. The Watch Edition may walk the walk, but it doesn’t talk the talk, especially upon close examination. Does this mean Vertu’s not interested in wearables? The Apple Watch Edition is not Vertu’s idea of a true luxury product, and a smartwatch also isn’t in the company’s plan. Vertu’s not dismissing wearables though. “Watch this space,” Pogliani intriguingly told me. However, he has no intention of rushing in without having come up with the right product. “I don’t think the answer for us would be a simple luxury smartwatch. Wearables are different and can be way more than just a watch, which makes it a much more interesting space to look at.” Pogliani agreed that Vertu’s high-end luxury talents fit in with wearables, given that personal touch is so important to both. Vertu has already dabbled in providing high quality accessories to its customers, such as its V Headphones and V Speaker audio products. 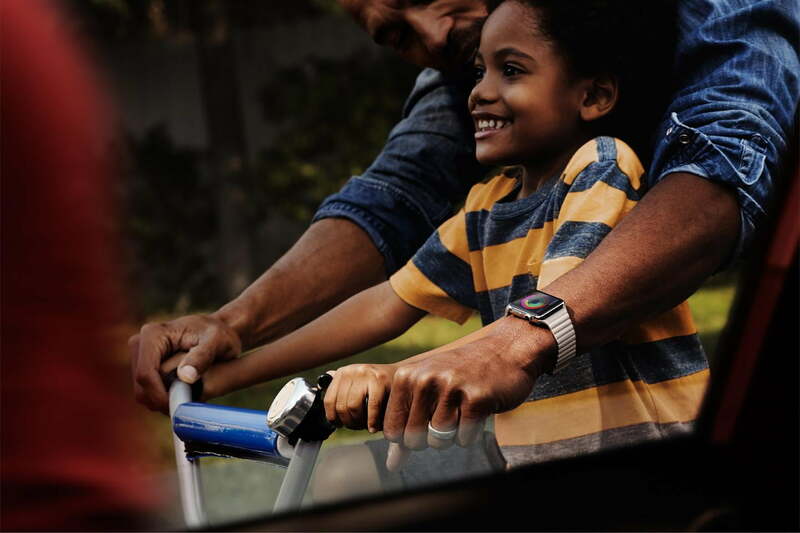 If, or when, it has a go at wearables, the resulting product is likely to be equally closely connected with what the brand does best. Pogliani told me a story about a passionate Vertu owner, someone who took ownership seriously, to the point where they had visited the headquarters to met the person who had hand made their phone. She sees her Vertu smartphone very differently to a normal smartphone. The latter, she said, was about rushing through life, not having time to stop, and always being on the go. The Vertu, however, is about consideration, thought, and standing back to deliberate what course of action to take. That, Pogliani said, is the real essence of luxury. The iPhone, and consequently the Apple Watch, are unrefined, noisy, attention seekers. A Vertu wearable would be quite the opposite, he implied. General excitement and interest over the Watch Edition isn’t pushing Vertu into doing anything rash. Fittingly, given Pogliani’s tale, deep consideration is how Vertu appears to be approaching the future, flashy Watch Editions or otherwise.